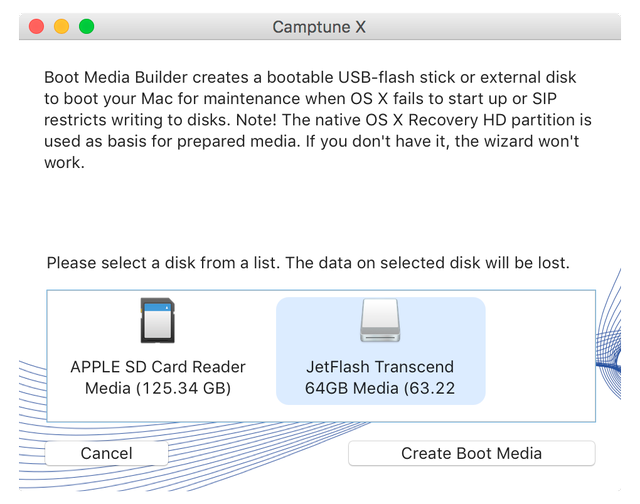 If you're taking advantage of running Windows on your Mac system, you've also experienced the pain and discomfort of having to actively manage disk space between those two partitions. 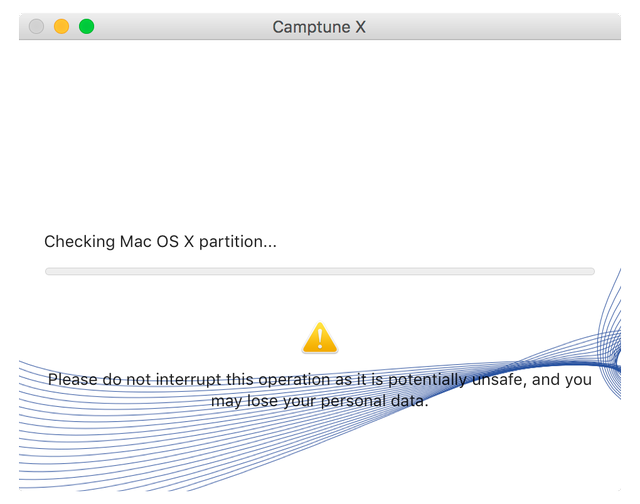 Under normal circumstances, if you ran out of space on either your Mac or Windows partition, you'd have to blow away your Windows installation and start clean, losing data and apps. Thanks to Paragon Camptune, this inconvenience is a thing of the past! 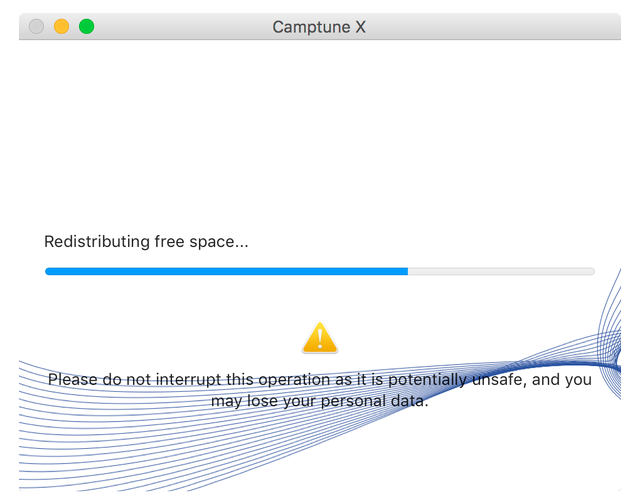 Paragon Camptune lets you easily redistribute disk space between Windows and Mac OS X! 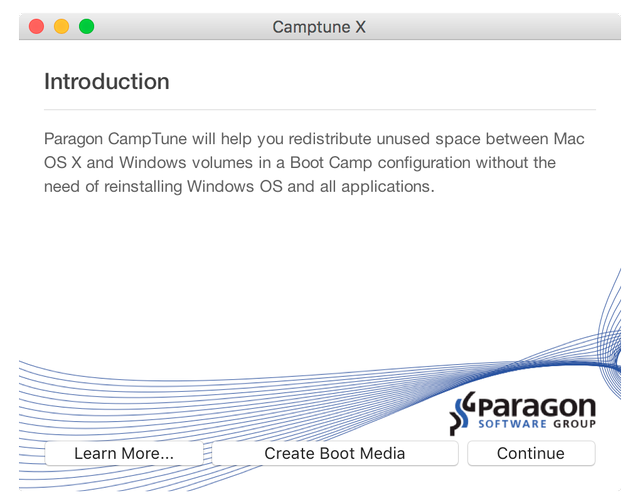 If you're just about to take the plunge into dual boot computing, Paragon Camptune smooths the path, greatly facilitating the installation and setup of Windows on your Mac. 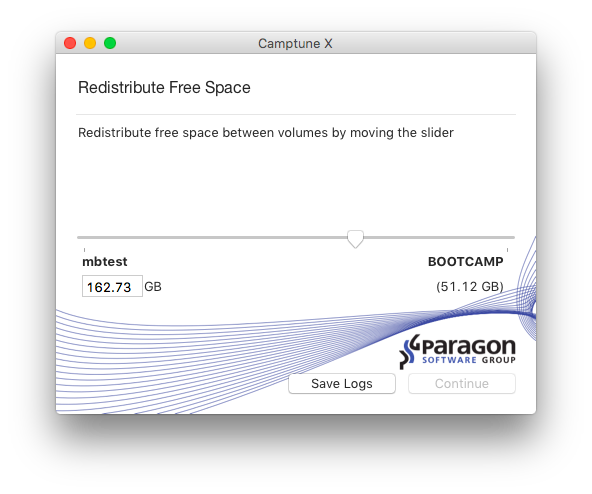 If you're an old pro, but need a better way of resizing partitions, Paragon Camptune lets you resize partitions at any time, without risk of losing apps or data! It's a win/win, no matter what your situation! 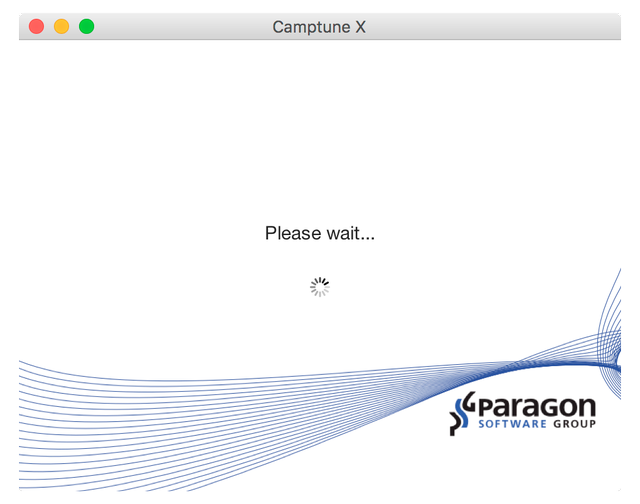 Paragon Camptune rocks this convenient built-in backup and restore functionality that virtually ensures that you will not experience data loss due to power failure, system, or hardware crash. Just restore to a previous point and get back on the road! Please note folks: macOS Sierra is supported however only with System Integrity Protection disabled. 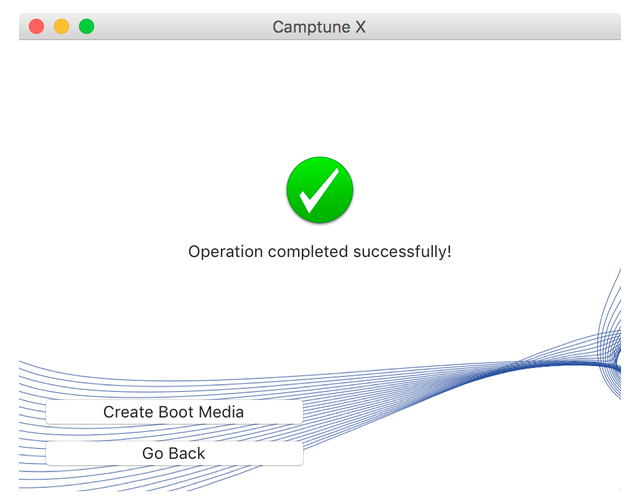 Also, Boot Media Builder (needed to create bootable disc to run the software from disc) is not yet compatible with macOS Sierra. 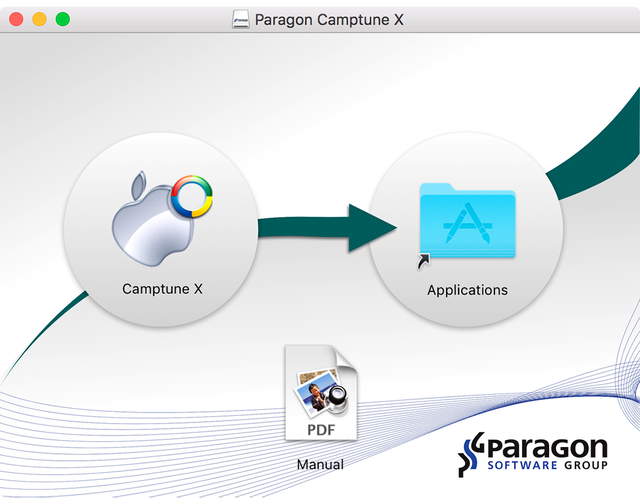 After you purchase Paragon Camptune it may be used indefinitely. 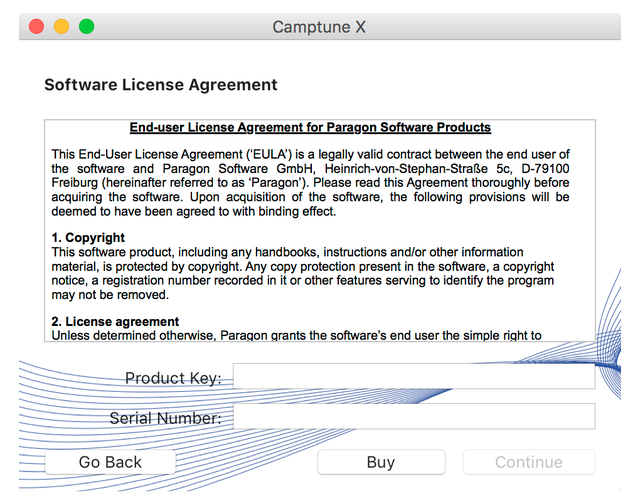 Paragon Camptune is licensed per computer, and not per user.